The RSL 3D printing Team has recently been involved in an exciting and innovative project with researcher Ed Choi, working in the Department for Infectious Diseases and Tropical Medicine at the Churchill Hospital. 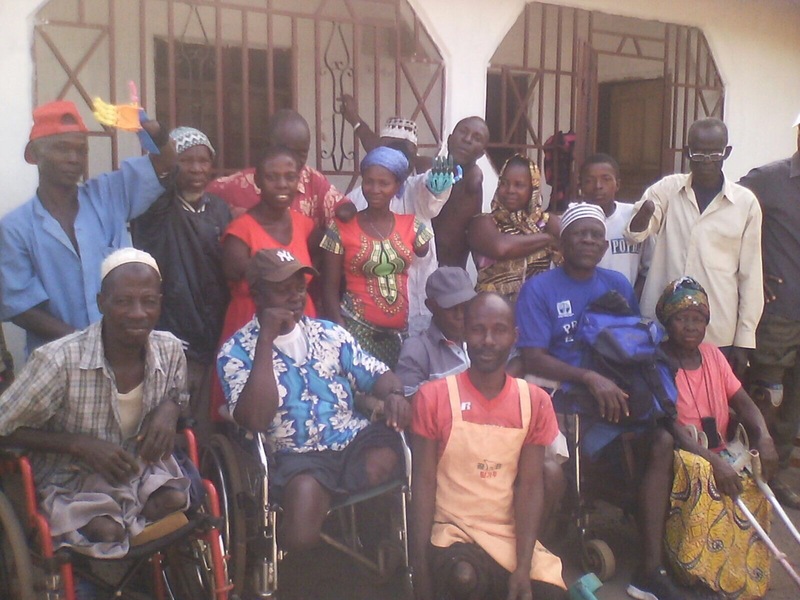 Ed Choi(right) with a healthcare worker in the northern city of Makeni. 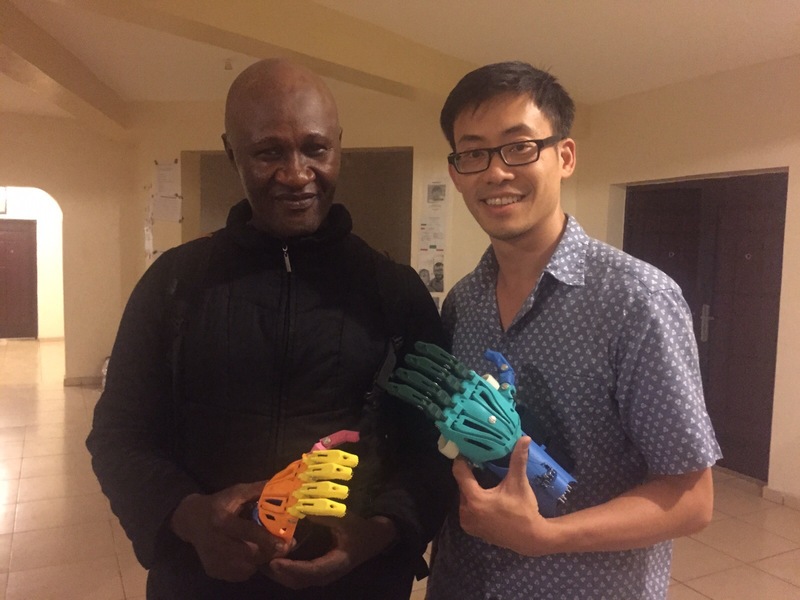 He has been using the RSL’s 3D printers to create 3D prosthetic hands, downloaded from Enabling the Future, to show to charities in Sierra Leone for potential use for people who have lost limbs due to the civil war and the blood diamonds trade. 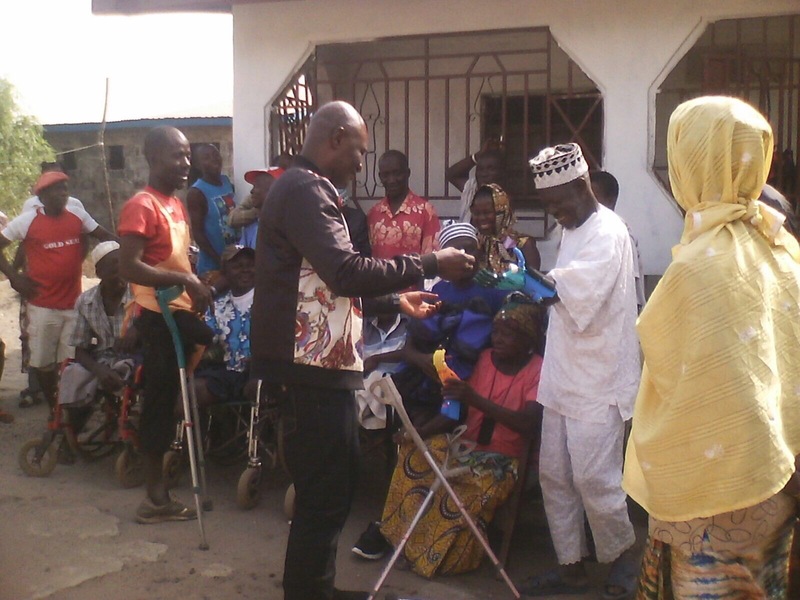 Two plastic hands were printed and taken on show to the Makambo Amputee Camp in Sierra Leone where a ‘fitting ceremony’ was held. 3D printing of plastic hands is a very cost-effective way to produce hands to a custom fit; the plastic hands cost £30-50 to make, a fraction of the cost of traditional prosthetic hands, and can be assembled relatively quickly. The 3D models can be downloaded from http://enablingthefuture.org/, who offers many different options for you to choose from depending on the needs of the user. We printed these in four groups by colour, as seen in the picture above. The hands took a total of 14 hours to print each one. We varied the resolution of each group to optimize printing time and quality depending on the part. The smaller pieces were printed at a higher resolution (0.2mm layer height.) to preserve the smaller details, whereas the larger pieces were printed at a lower resolution to optimize the printing times (0.3mm layer height). These machines are available to all University students and staff, giving people the chance to learn about this cutting edge technology, and stimulate ideas about how 3D printing can be used in teaching, learning and research. For further details on the 3D printing and scanning, please contact Richard Smith: Richard.smith@bodleian.ox.ac.uk, or view the online Lib Guide: http://ox.libguides.com/3dprintingscanning.